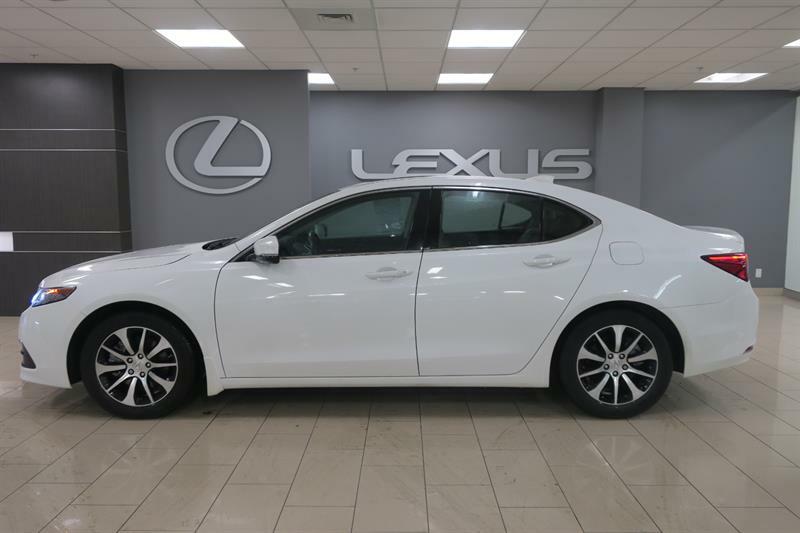 Boulevard Lexus has an impressive selection of quality pre-owned vehicles, offered at a fraction of their original price. Ensuring the top condition of our vehicles before they are offered for sale is a top priority for us. The used cars and SUVs in Québec at Boulevard Lexus are thoroughly inspected, cleaned and refurbished as needed. 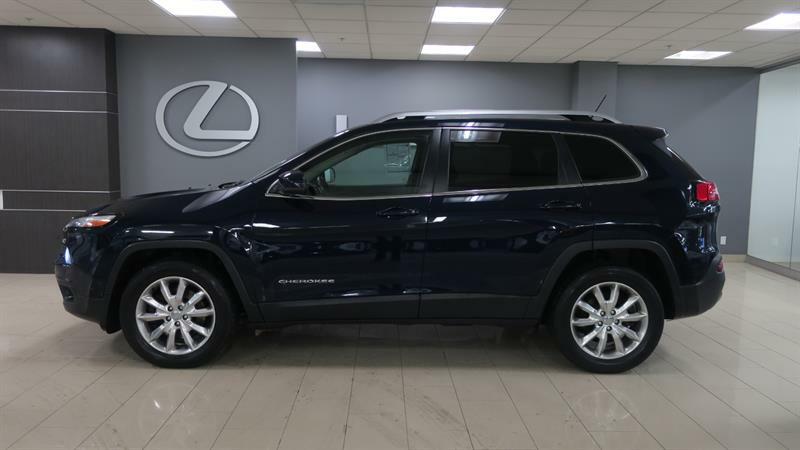 The team in our sales department can guide you during all the steps of choosing and buying a vehicle. 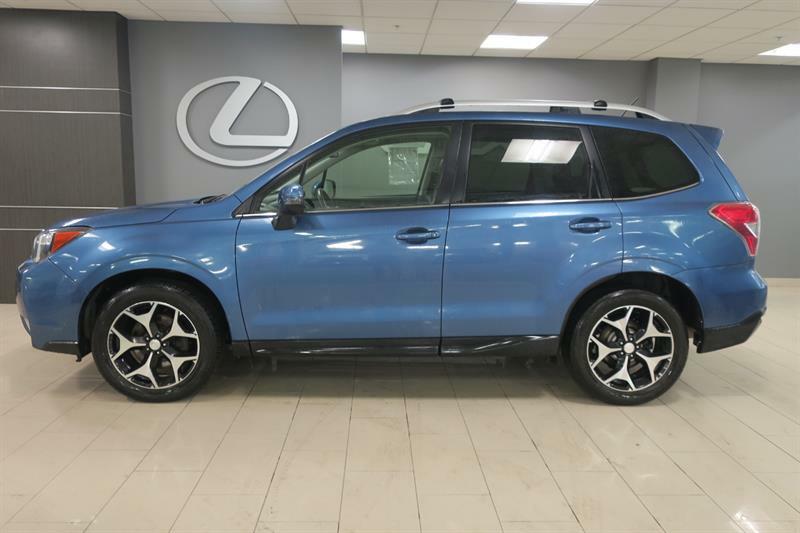 Thanks to our expertise and the personalized service we offer, you'll be sure to find a vehicle that is perfectly suited to your needs and your budget - we guarantee it! 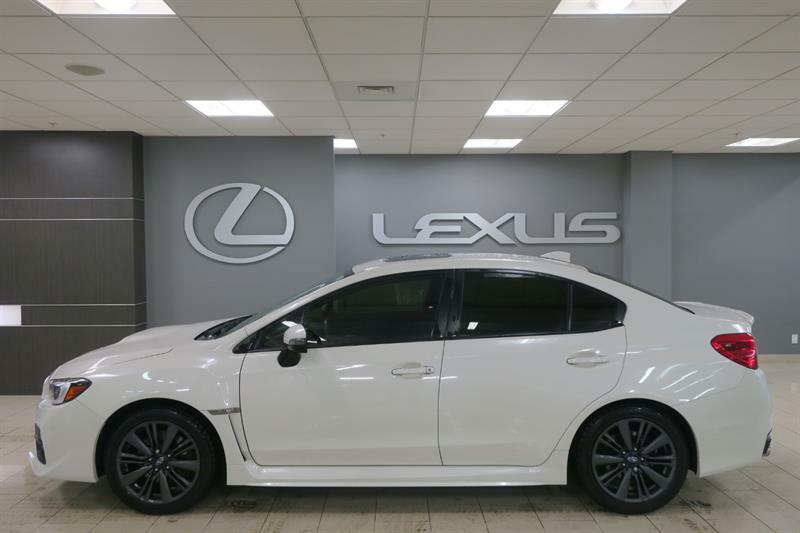 And at Boulevard Lexus, we will be more than happy to offer you a test drive of the vehicle that interests you, with no obligation! Find the car of your dreams at a fraction of its original price, and experience for yourself our exceptional customer service! 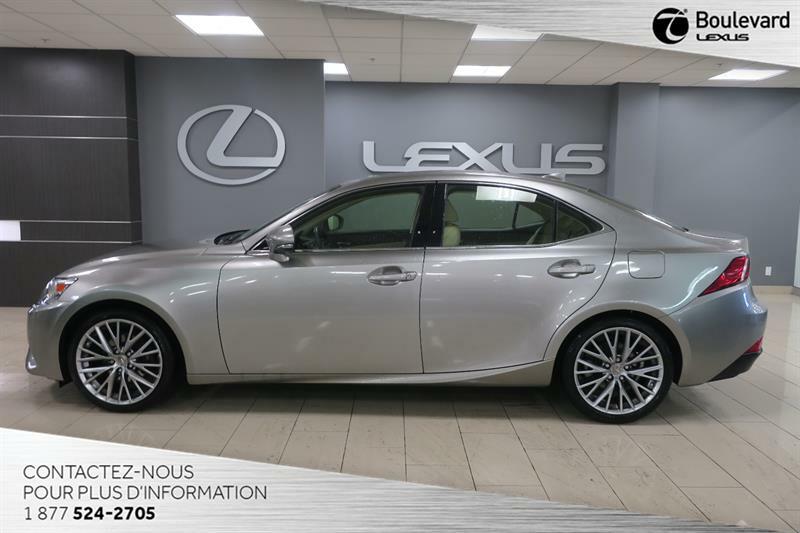 The Best Choice of Used Lexus Cars in Québec! 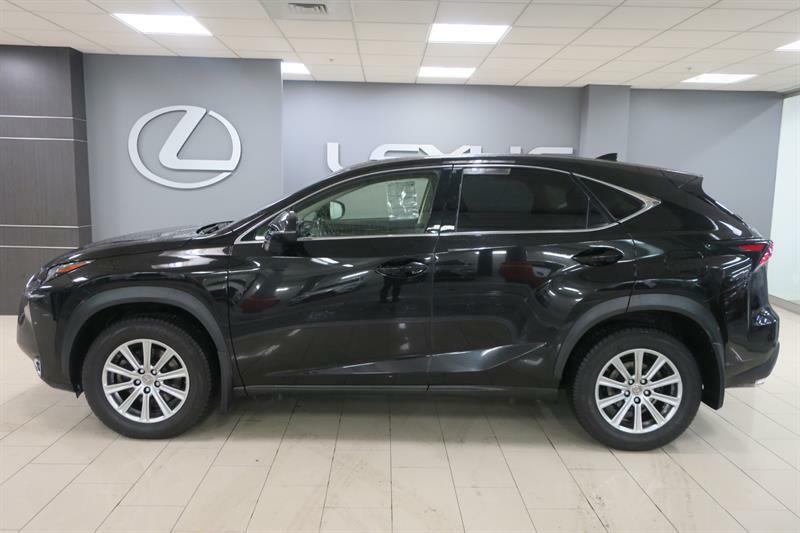 A pre-owned Lexus car or SUV in Québec from Boulevard Lexus is your ultimate assurance of a premium-quality, fully inspected vehicle that will serve you well for years to come. 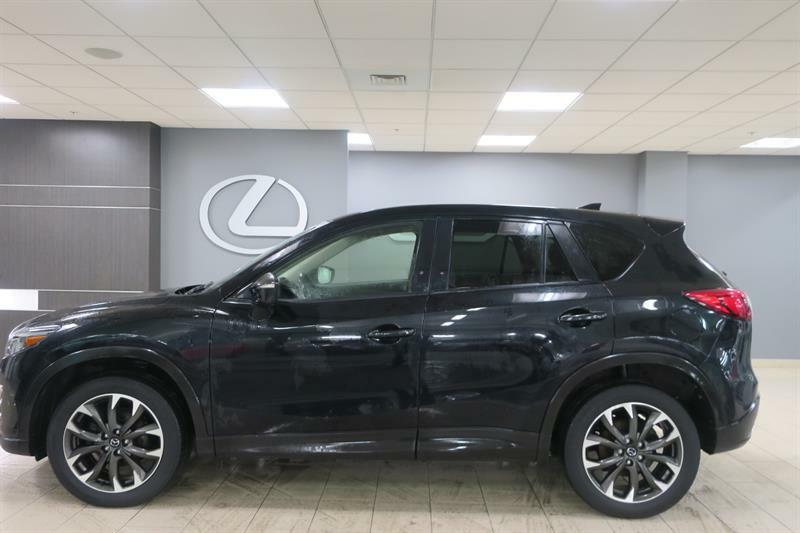 At Boulevard Lexus, we carry an exclusive and carefully selected inventory of second-hand Lexus vehicles for sale just minutes from Ste-Foy, Charlesbourg and Beauport. Note that all our used Lexus automobiles have been carefully and expertly maintained and tended to by certified technicians. Virtually all consist of lease returns and trade-ins, so we know their history and have maintained them in our own service centre in the past. 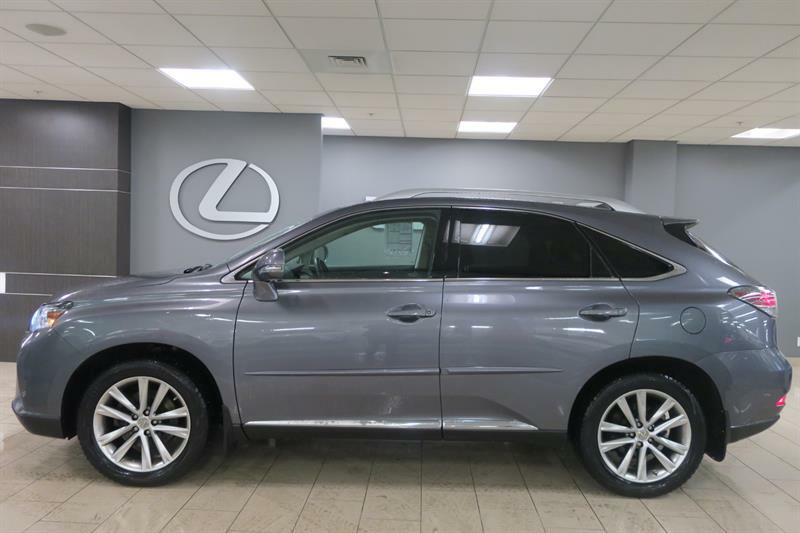 Most of our used Lexus vehicles qualify as Lexus Certified vehicles for your ultimate peace of mind. 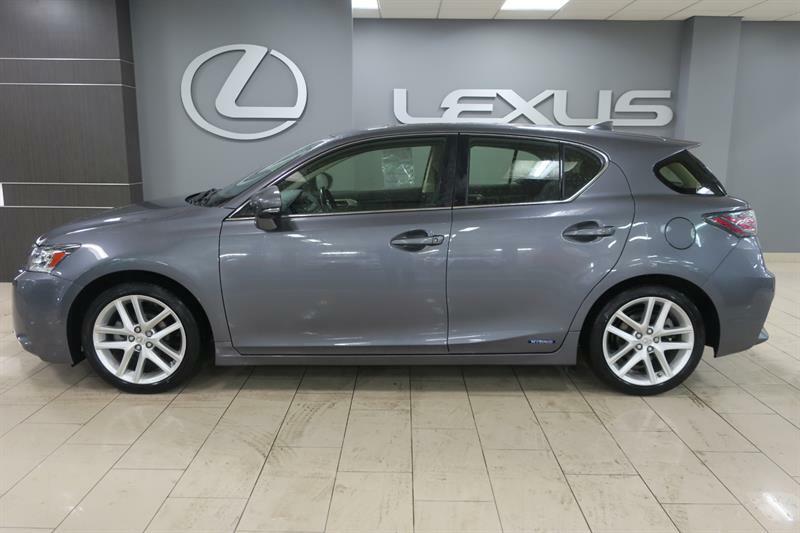 We invite you here to view detailed specifications of each >pre-owned Lexus IS, used Lexus ES, used Lexus RX and second-hand Lexus CT in stock, book a test drive or request a price quote. 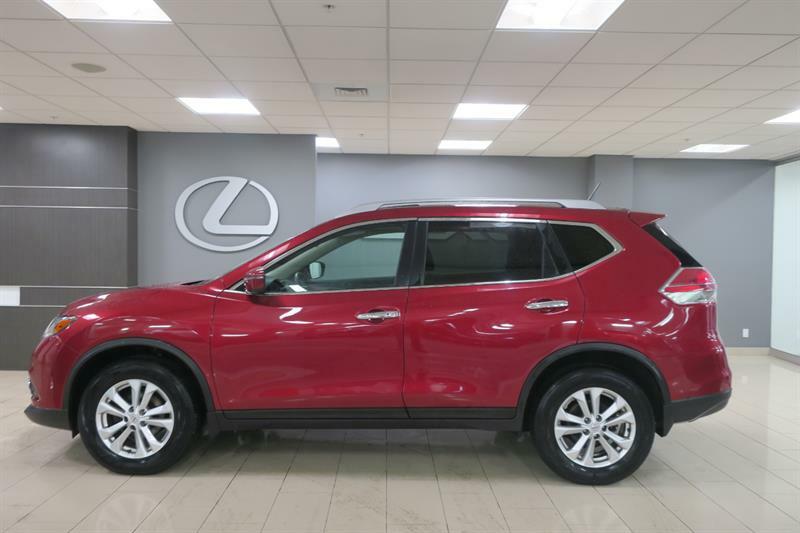 You can consult our current Lexus promotions, and also get pre-approved for credit and obtain an advantageous Lexus financing plan tailored to your needs and situation. Come and choose your next used 2010, 2011, 2012, 2013 or 2014 Lexus car in Québec at Boulevard Lexus today!